In Preparation For 2019, We Are Looking Ahead as we grow our business, We’re actively acquiring candidates built to keep pace and provide unique, tangible value. 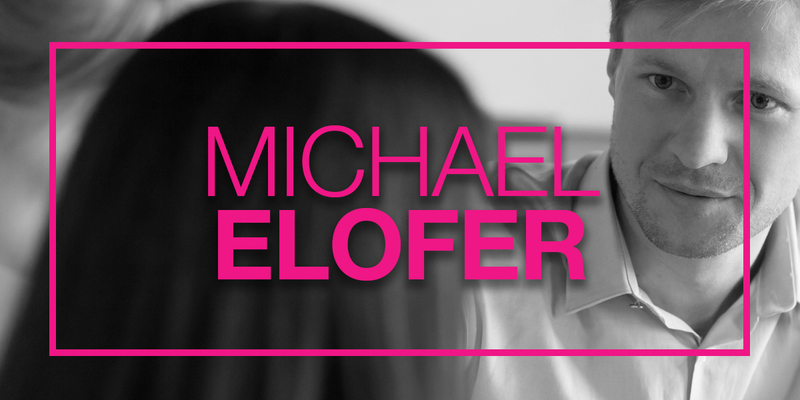 PHILADELPHIA, Pa. – Michael Elofer is now Xavier’s Manager of Client Services & Engagement. In this role, he will act as the primary liaison between Xavier and key client contacts. Mike’s background in account management, public relations and digital marketing makes him an exciting and valuable addition to the Xavier team. In addition to his strategic skills, Mike is an experienced copywriter and communicator. He has considerable experience in the pharmaceutical and medical device areas of the Life Sciences industry. Mike is a graduate of the University of Pittsburgh with BA in English Writing and History.